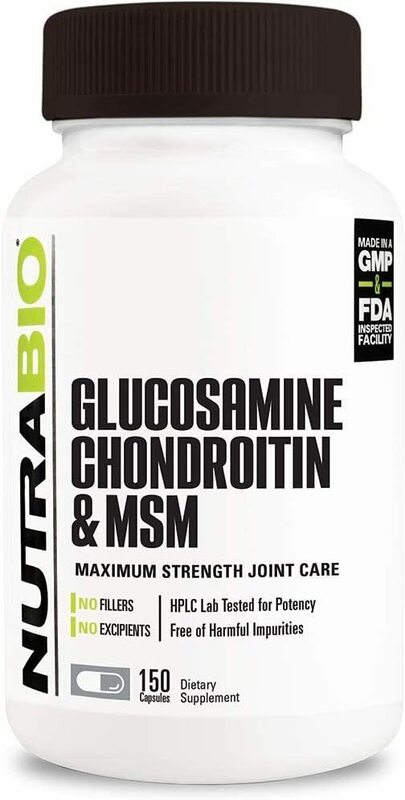 This category of products contains any joint supplements that contain Glucosamine, Chondroitin, and MSM, in any combination. See the subcategories of this page if you would like something more specific. 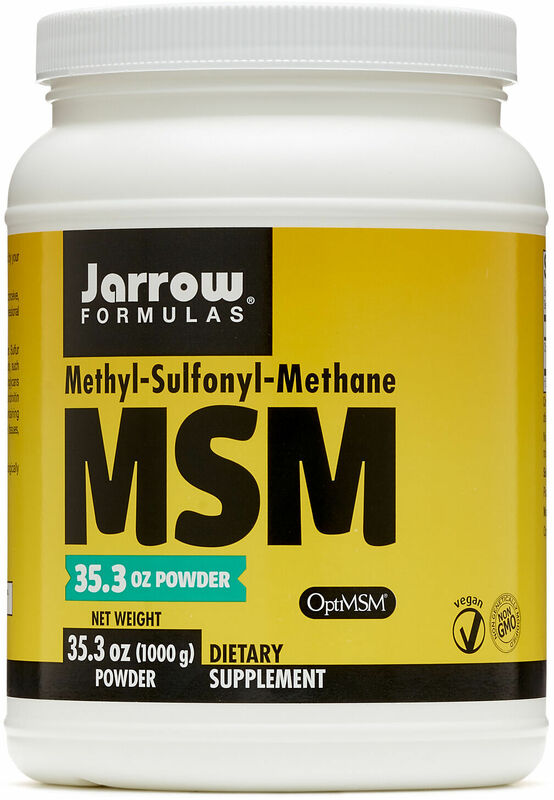 You can also see the Joint Supplements category for more general products. 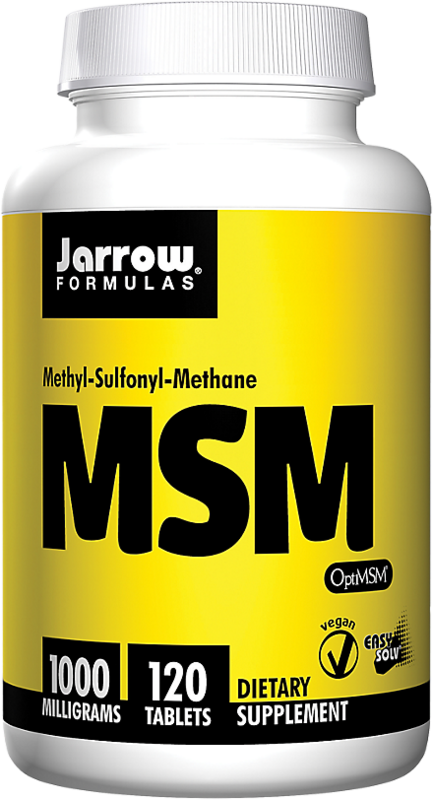 KAL 100% Vegetarian MSM & Glucosamine was created. 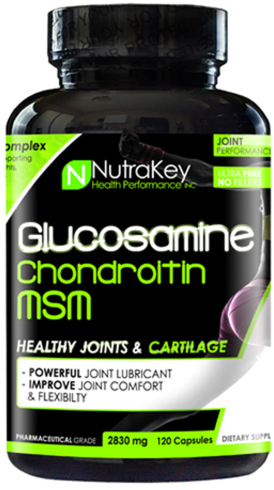 KAL Glucosamine Chondroitin MSM D-3 was created. 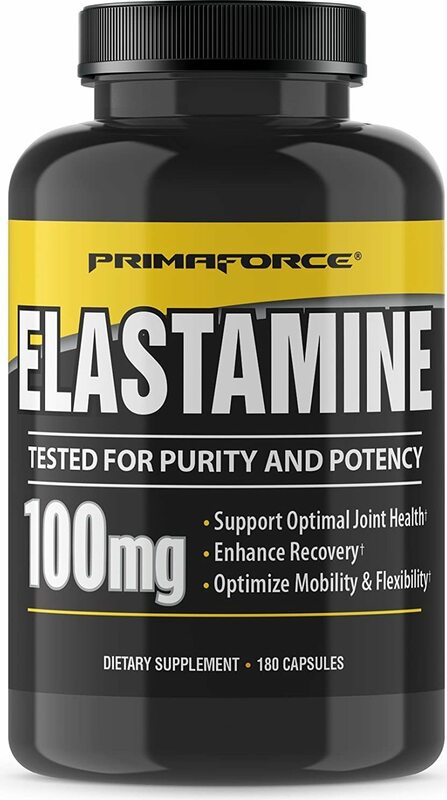 Bodybuilding.com Glucosamine & Chondroitin was created. 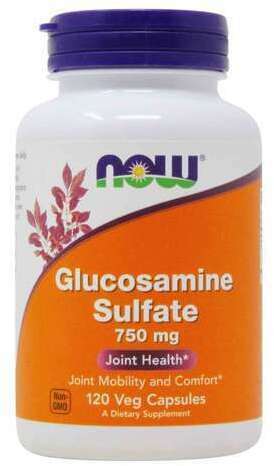 Ultimate Nutrition Glucosamine Chondroitin was created. 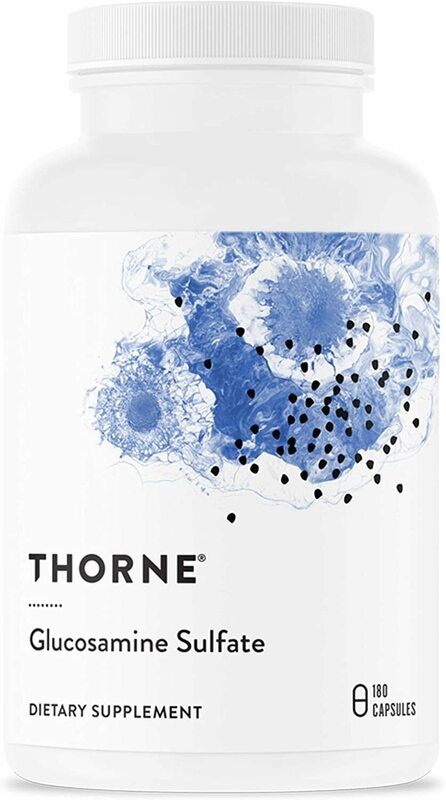 Thorne Research Glucosamine & Chondroitin was created. Nature Made Triple Flex with Vitamin D3 was created. Nature Made Triple Flex 50+ was created. Dymatize Joint Repair was created. GNC Triflex Sport was created. 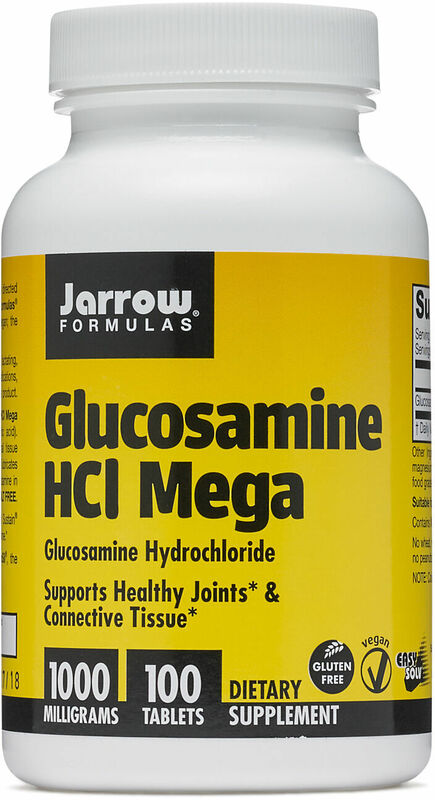 GNC Triple Strength Glucosamine Chondroitin was created. 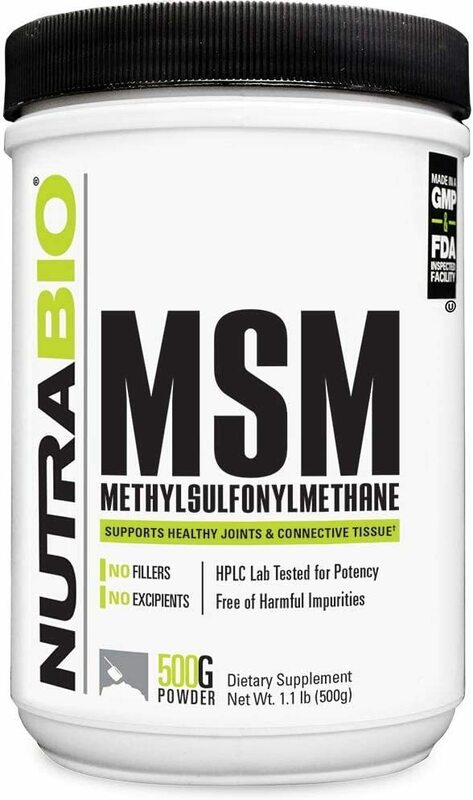 Joint Support XT from SNS is THE go to joint supplement when it comes to healing and prevent aches in your knees, back, and elbows. 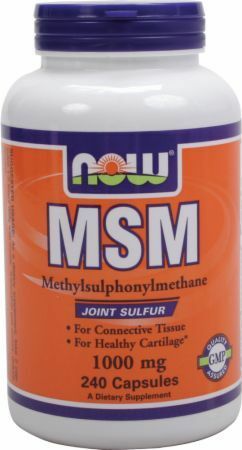 Sign up for future Glucosamine, Chondroitin, MSM news! 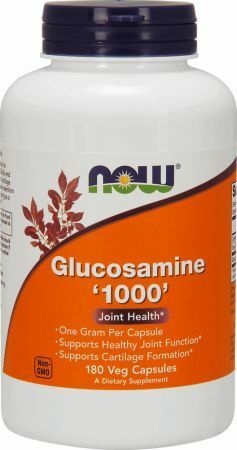 Click the button below to sign up for future Glucosamine, Chondroitin, MSM news, deals, coupons, and reviews! 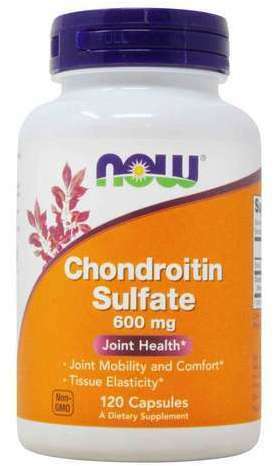 Sign up for future Glucosamine, Chondroitin, MSM deals and coupons! 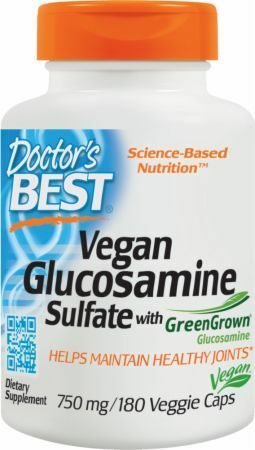 Click the button below to sign up for future Glucosamine, Chondroitin, MSM deals, news, and coupons! 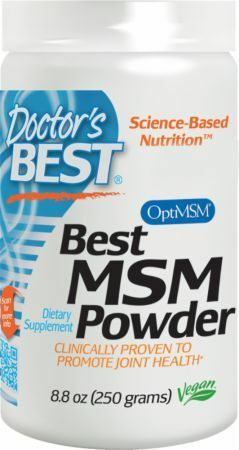 Subscribe for more Glucosamine, Chondroitin, MSM news and alerts! Subscribe to PricePlow on YouTube or click the button below to sign up for our latest Glucosamine, Chondroitin, MSM news and reviews! 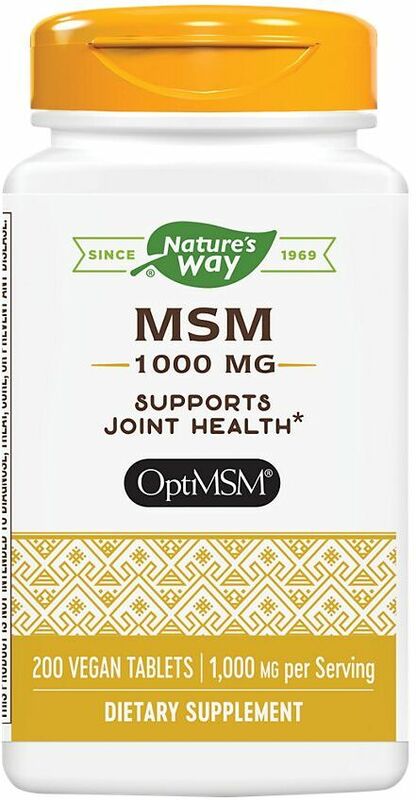 Joint Health With Vitamin C and Manganese HPLC Lab Tested for Potency Free of harmful Impurities. No Fillers, Excipients, Additives.